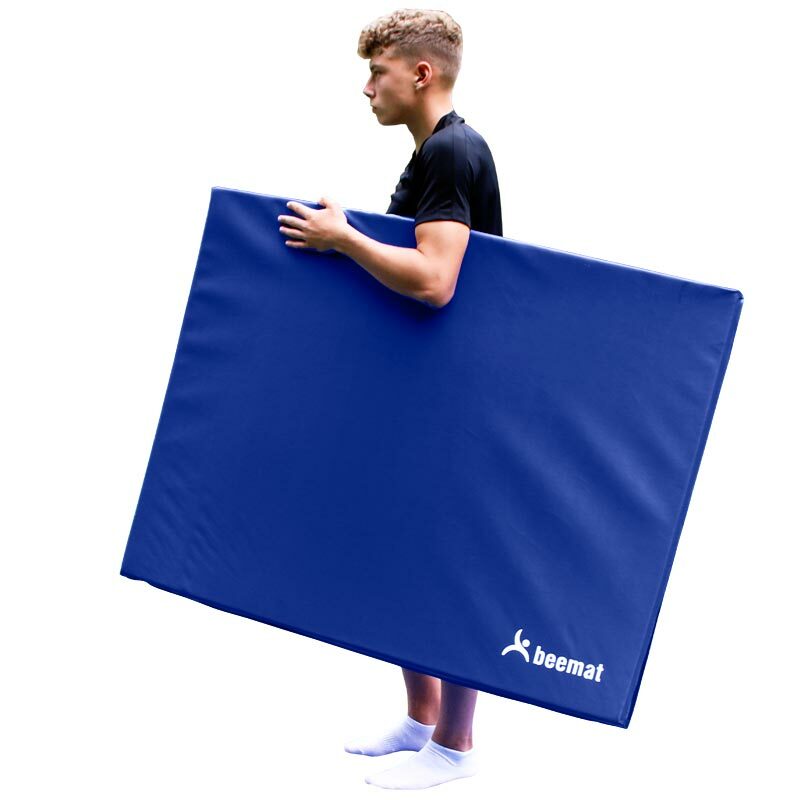 Pro Folding Mat size 6ft x 4ft x 1"
The Beemat ® Folding Exercise Mat designed for aerobic exercises in clubs, schools or at home. 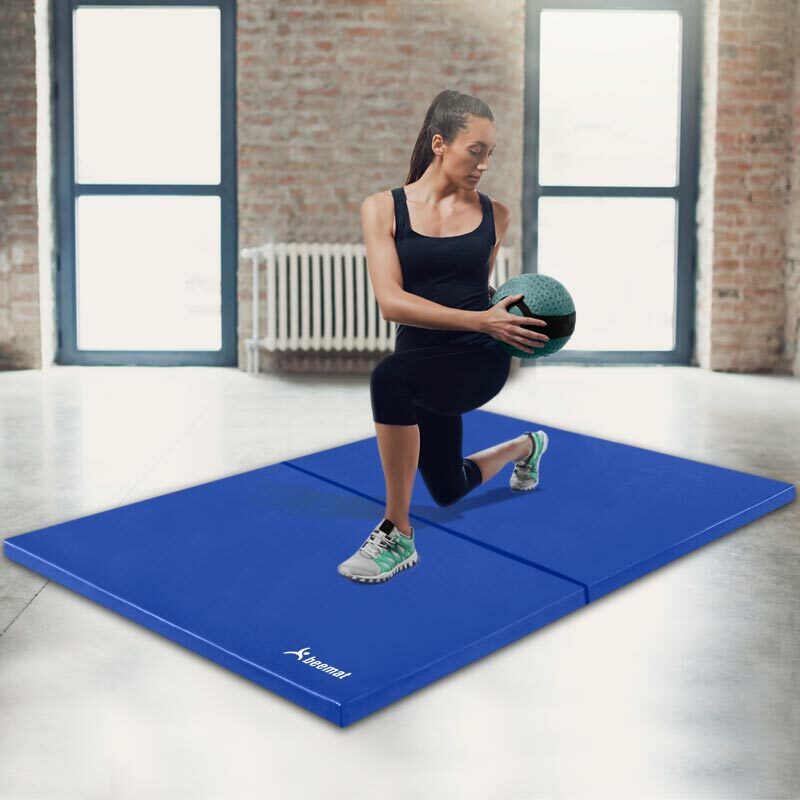 Our exercise mat is covered with a non-tear hard wearing vinyl and a High quality Strong PVC coated fabric matt finish 610g/m², with the added benefit of folding up for easy storage. 6ft x 4ft x 1". 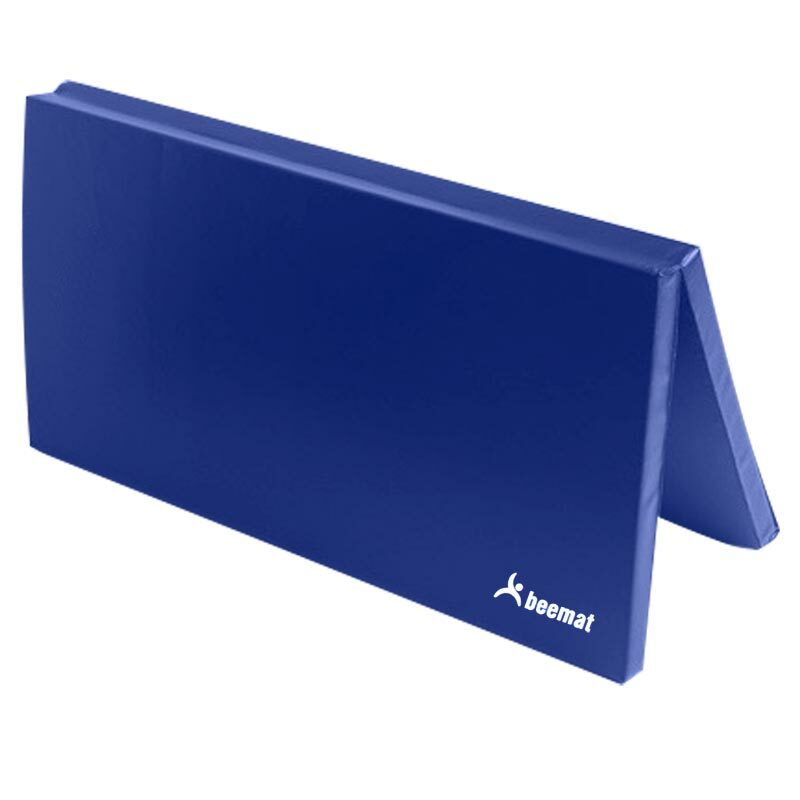 Suitable for junior, secondary and general purpose use. New soft closed cell polyethylene foam. Pleased with the mat. High density means good for break roll practice but also floor work. Kids also love it - very good for forward and backwards rolls practice and headstands. Folds in half making storage easier.